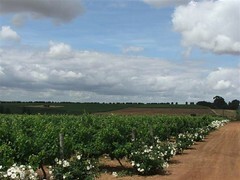 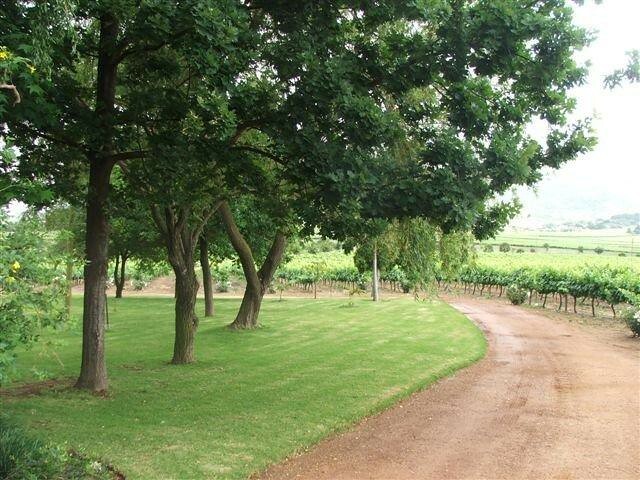 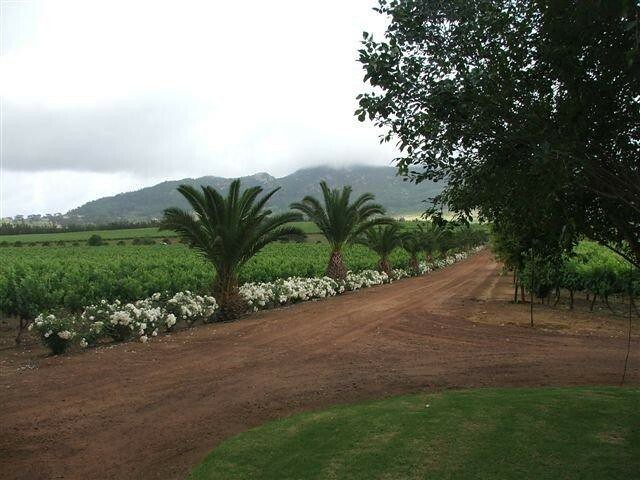 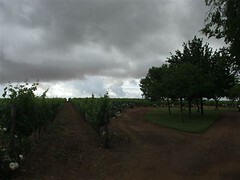 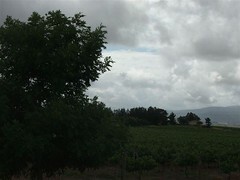 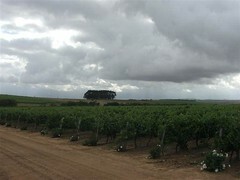 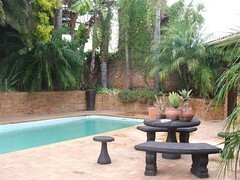 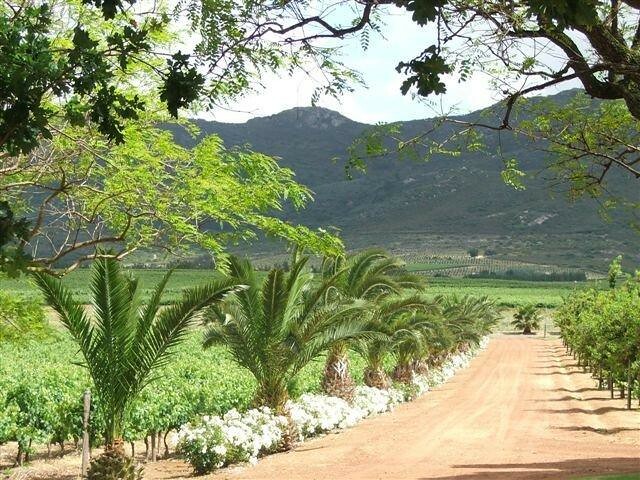 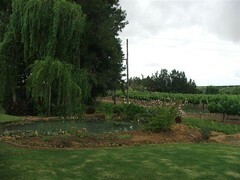 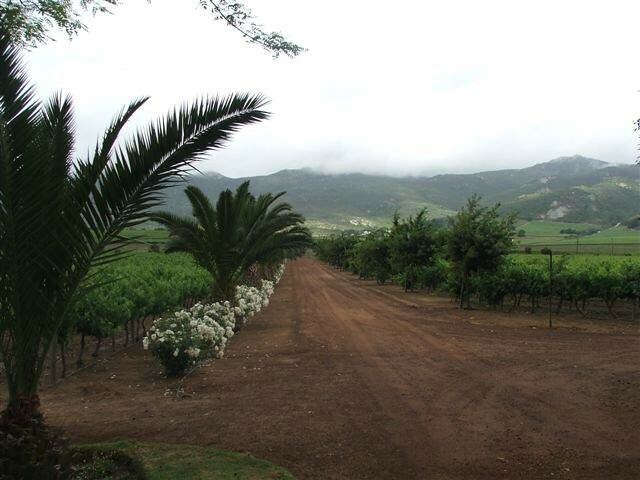 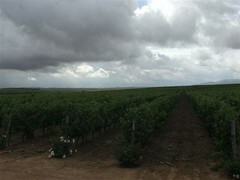 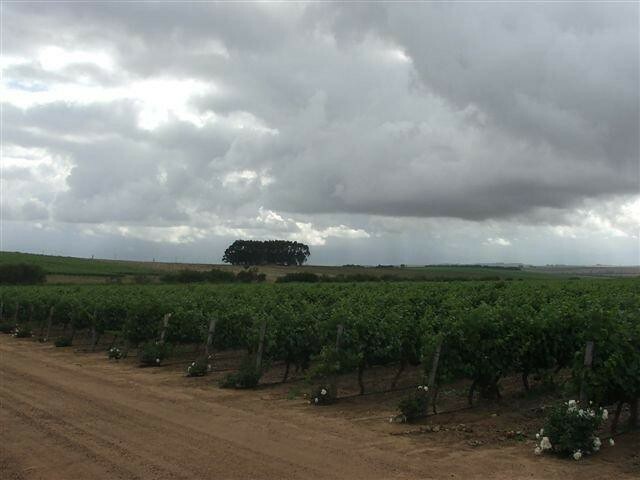 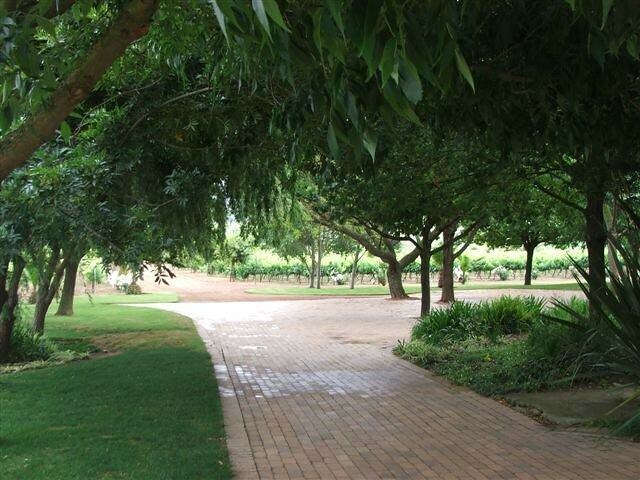 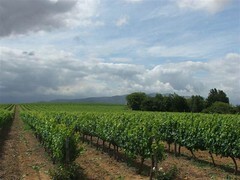 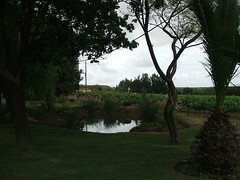 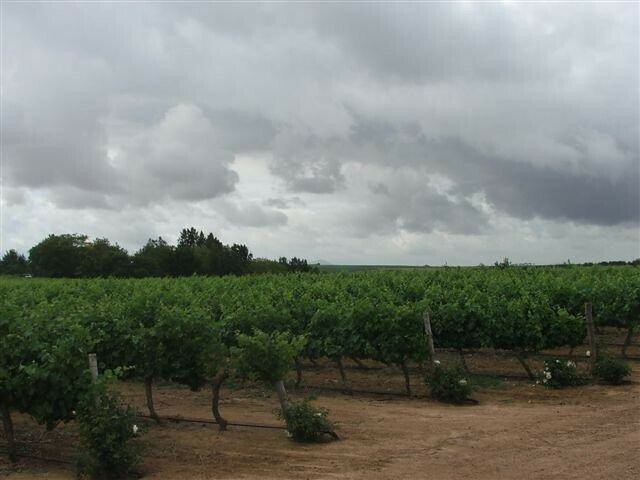 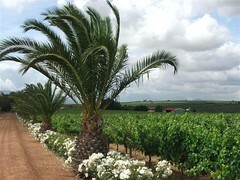 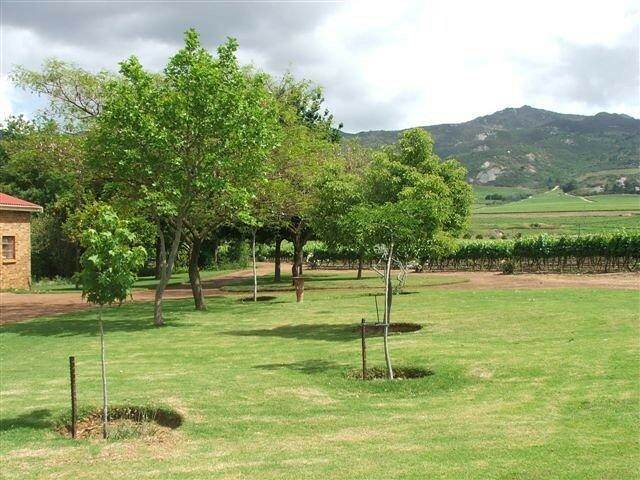 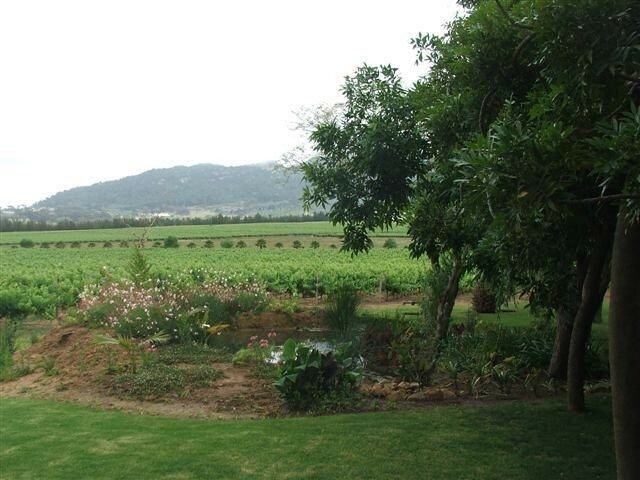 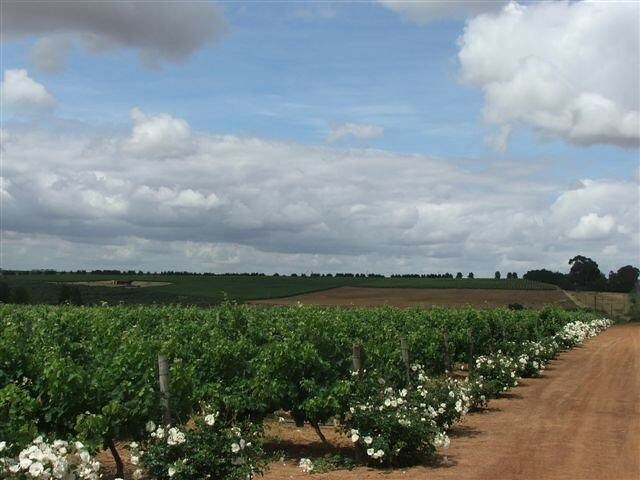 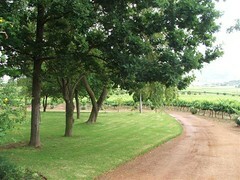 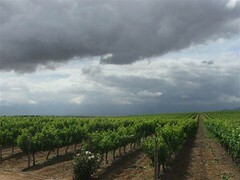 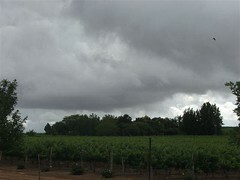 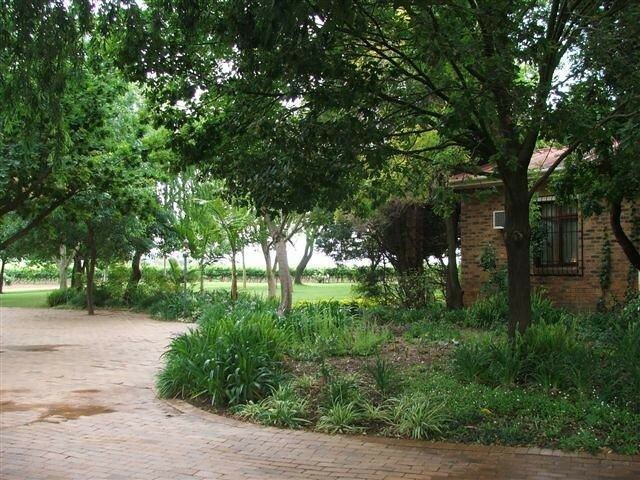 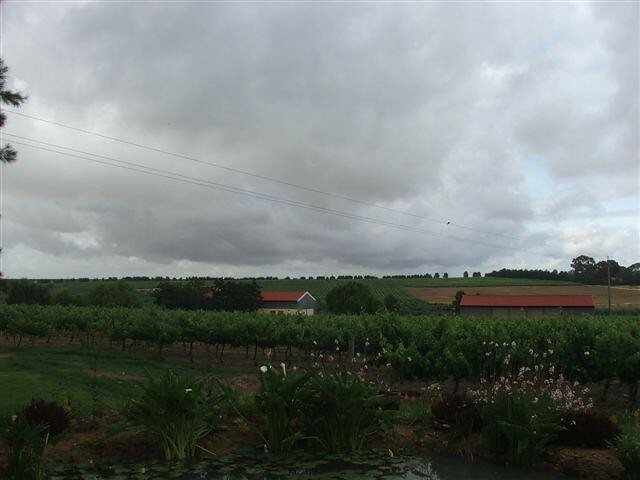 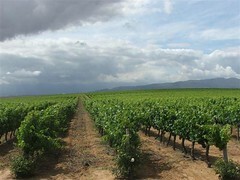 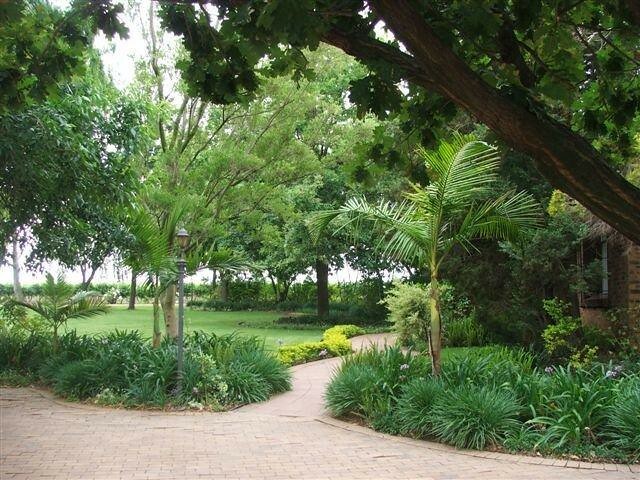 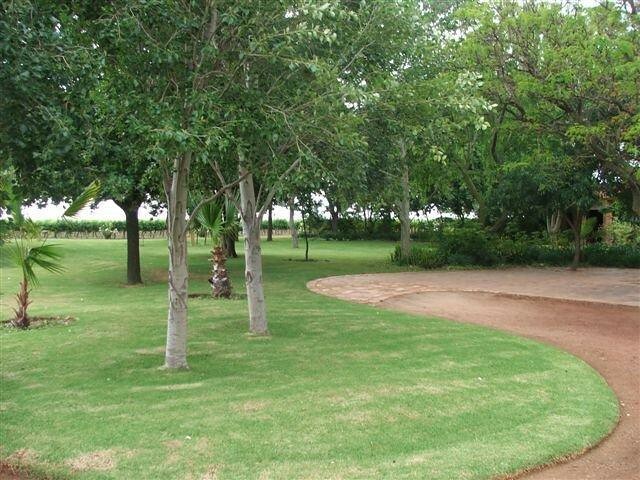 Wine and irrigation farm for sale around Paarl in the Cape Winelands district of the Western Cape of South Africa. 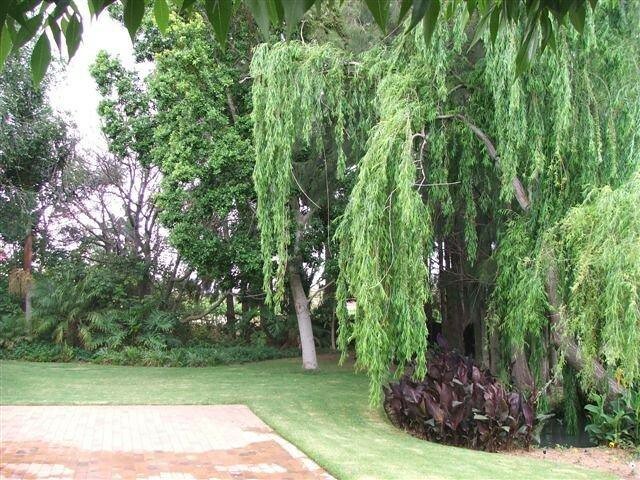 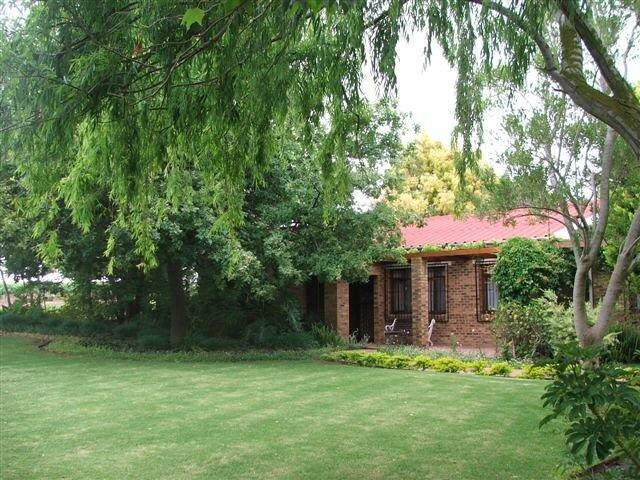 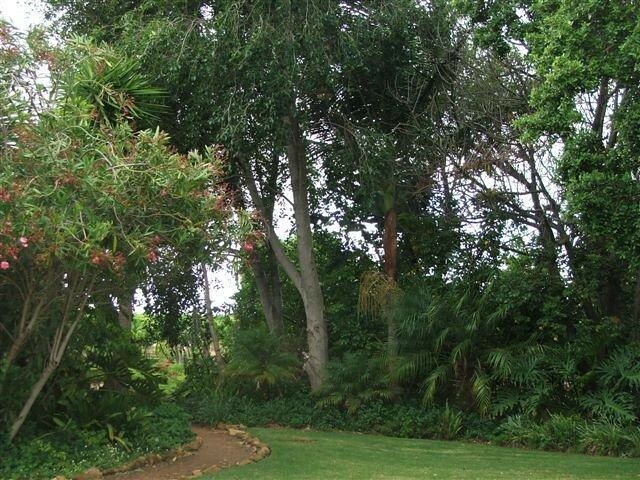 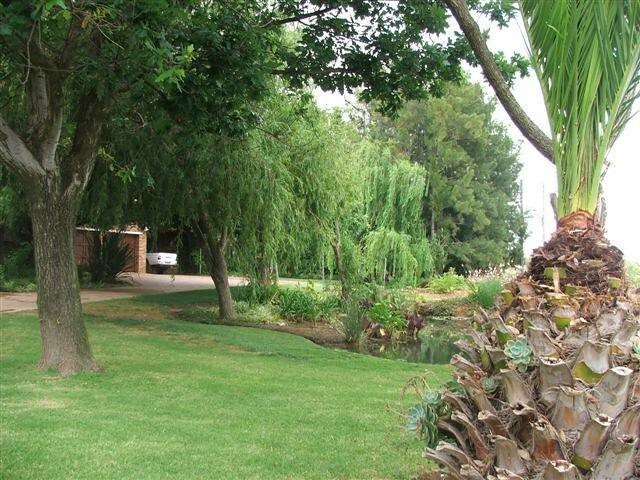 This property is a beautiful wine, citrus and vegetable farm with a 750m2 house with beautiful views of the valley and Perdeberg, ideal for a wedding venue. The farm is being sold as going concern with all the implements needed to farm. The farm also has enough water from Perdeberg irrigation project and strong boreholes. 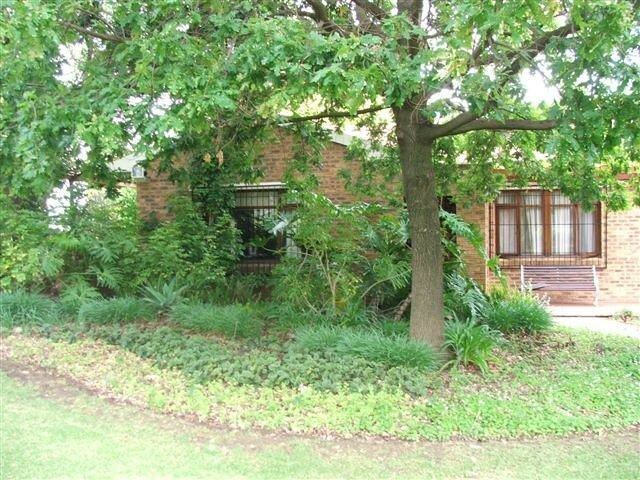 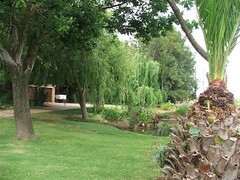 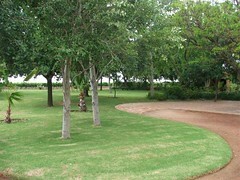 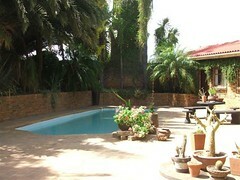 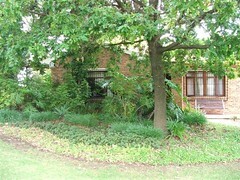 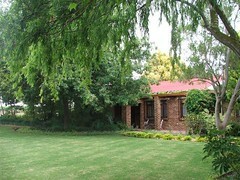 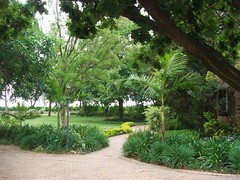 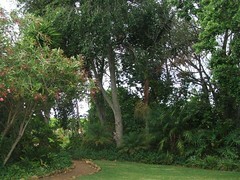 The farm has two title deeds.